1 bedroom mobile homes start at $431 per month w/o utilities. 2 bedroom mobile homes start at $481 per month w/o utilities. 3 bedroom mobile homes start at $556 per month w/o utilities. MOVE IN SPECIAL $596 which includes first month rent, security deposit and application fee, with background check for one person. If you own your mobile home, lot rent is $300 per month, your water is billed separately. 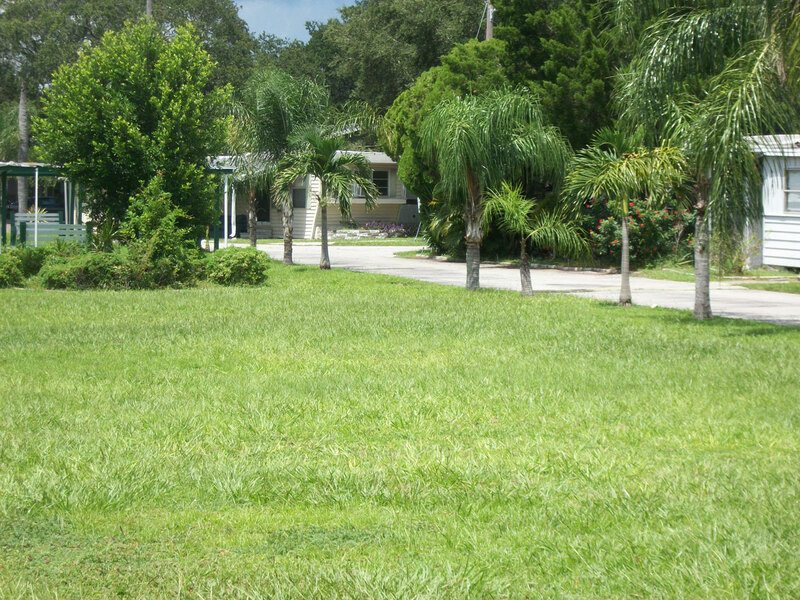 Sha-De-Land l & ll Mobile Home Parks are a peaceful & well-maintained. Call for availability.